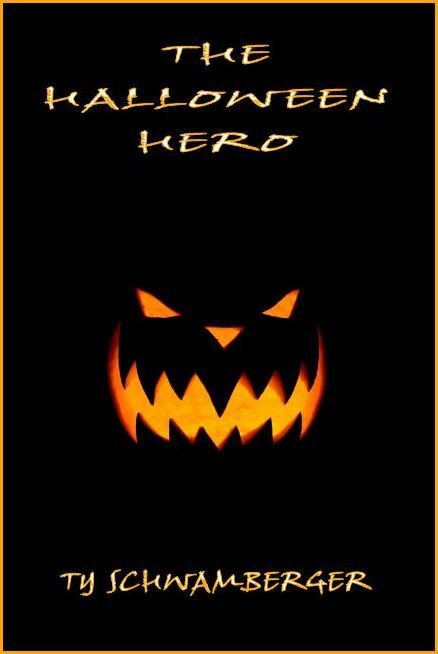 “The Halloween Hero” is this month’s ’12 for 12′ short story Kindle release by T Allen Press. You can download this creepy little tale to your Kindle for only .99 cents! Previous Post Grave Intentions (audio book) — Now Available! Next Post DININ’ — Now Available for Pre-Order!